Overstock. You can relax anywhere when you bring your ABO Gear hammock along. 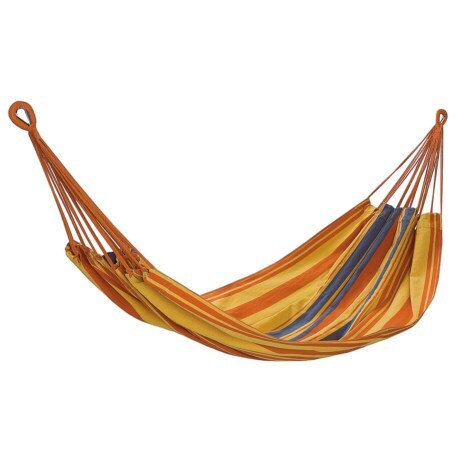 This convenient and portable hammock-in-a-bag with shoulder strap, is extra large and perfect for two people. Available Colors: ORANGE/YELLOW/BLUE, 09, 100.